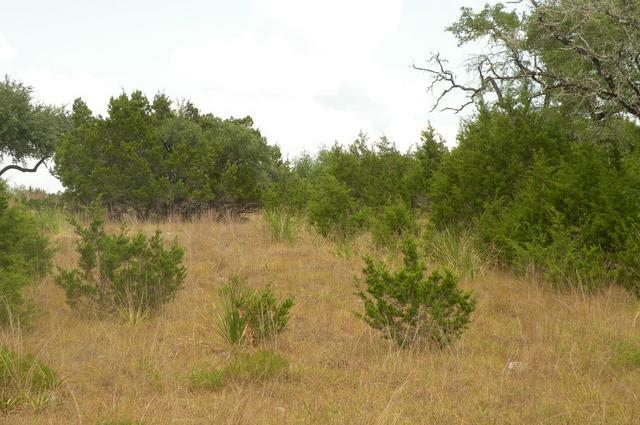 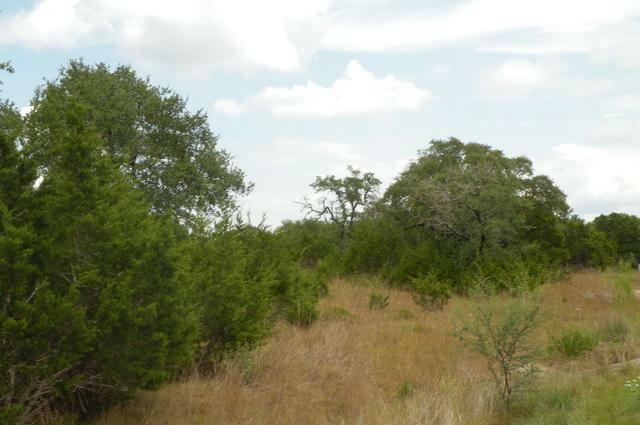 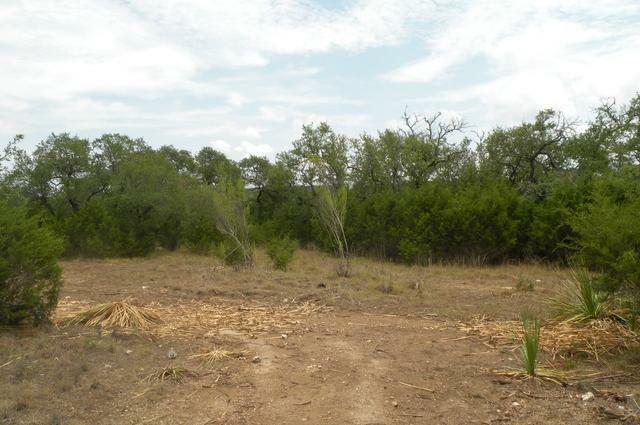 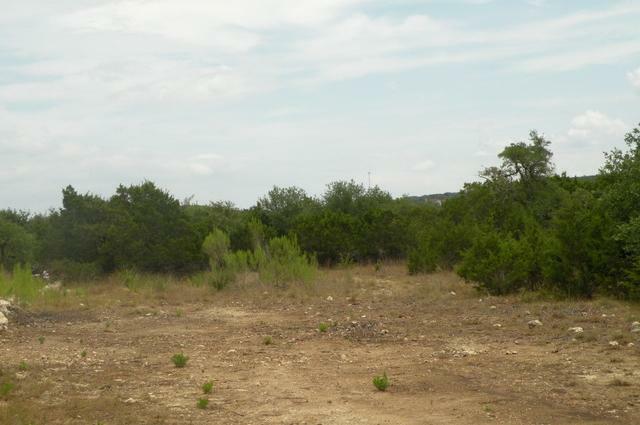 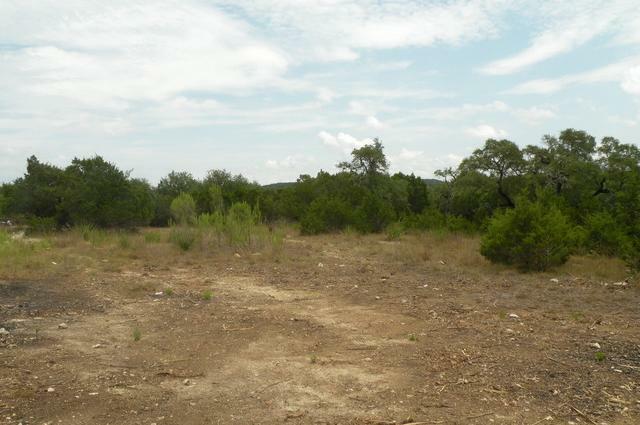 Large 1.75 Acre lot with a view of the hill country. 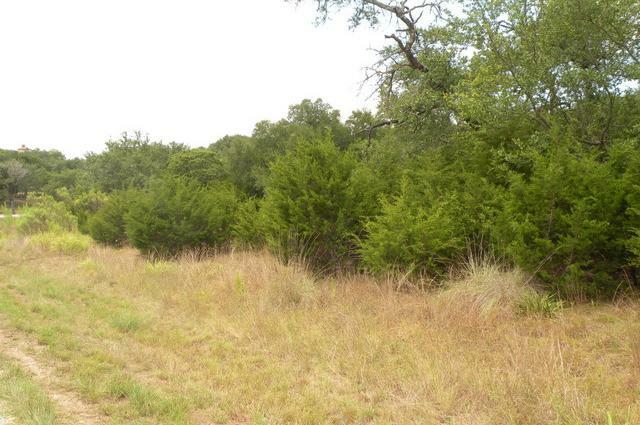 River Crossing has a River Park, Sports Park with jogging trails, tennis and basketball courts. 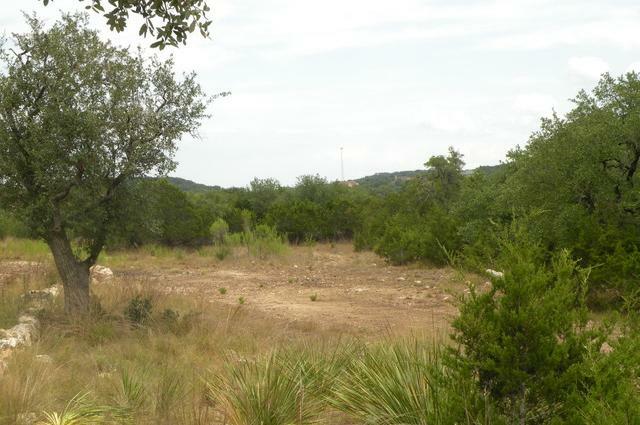 Residents have access to Pool, Club and Fitness center if you choose to join. 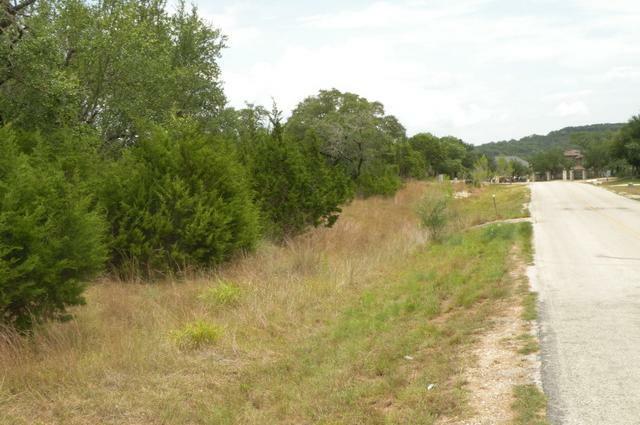 Golf course is semi-private.